Martin Luther (2017) details the life and times of one of the most important figures in European history. Five hundred years ago, the German priest Martin Luther sparked the Reformation, which would eventually bring the Protestant Church into existence and thereby create a permanent schism between the Protestant and the Roman Catholic Church. 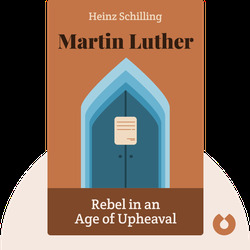 This book presents a fresh interpretation of Luther’s life, investigating what his actions – and the Reformation in general – tell us about the modern world. Heinz Schilling is Professor Emeritus of History at Humboldt University in Berlin. Schilling’s work focuses on the history of religion, and he has published numerous academic works and award-winning popular histories. 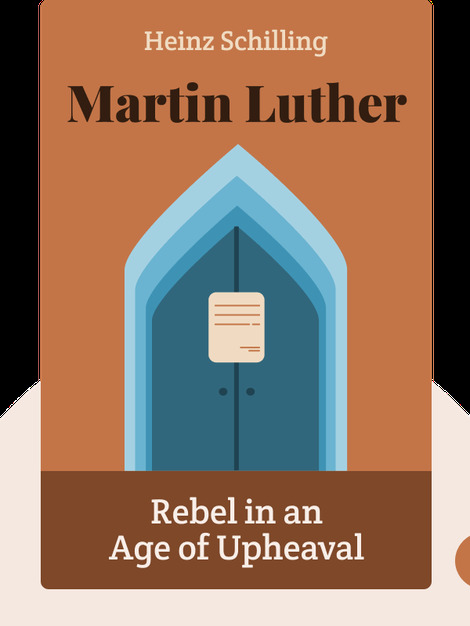 His book Martin Luther: Rebel in an Age of Upheaval is considered the gold standard of Luther biographies.